Huami Amazfit Verge was first introduced in China last year and now, the company has mad it official in India. 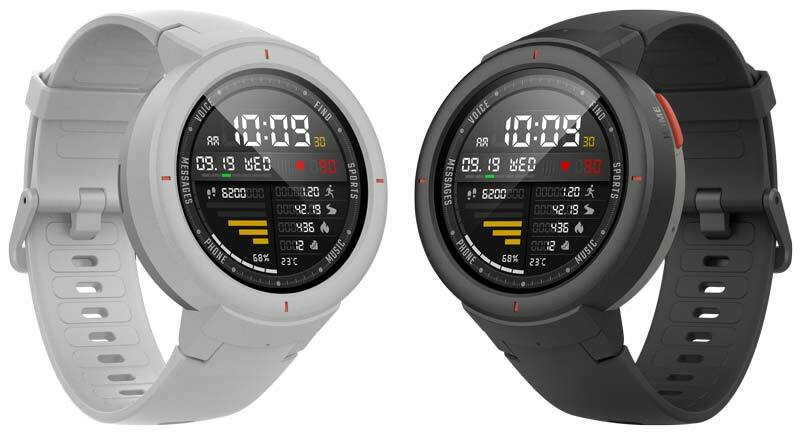 It has a circular 1.3-inch AMOLED display and equipped with a built-in GPS and Heart rate sensor. According to Huami, this smartwatch has a high precision optical sensor that takes up 80 percent less power and is accurate to up to 98 percent. It features 11 different modes for activities and 13 built-in watch faces, three of which are designed in partnership with San Francisco-based Territory Studio. The Huami Amazfit Verge is offered in three colors – Sky Grey, Twilight Blue, & Moonlight White and exclusively available via Amazon.in at ₹11,999 starting 15th January 2019. Make a note that, Huami has partnered with PR Innovations to market the Amazfit Verge in India. Shoppers purchasing Amazfit products from any other platform will not be entitled to the product warranty and also after sales services.